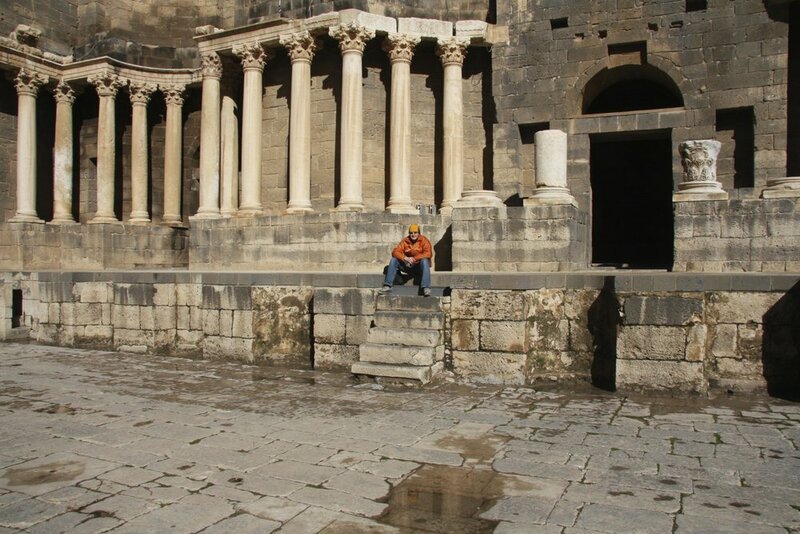 The place where the head of John the Baptist is held, inside the Umayyad Mosque. 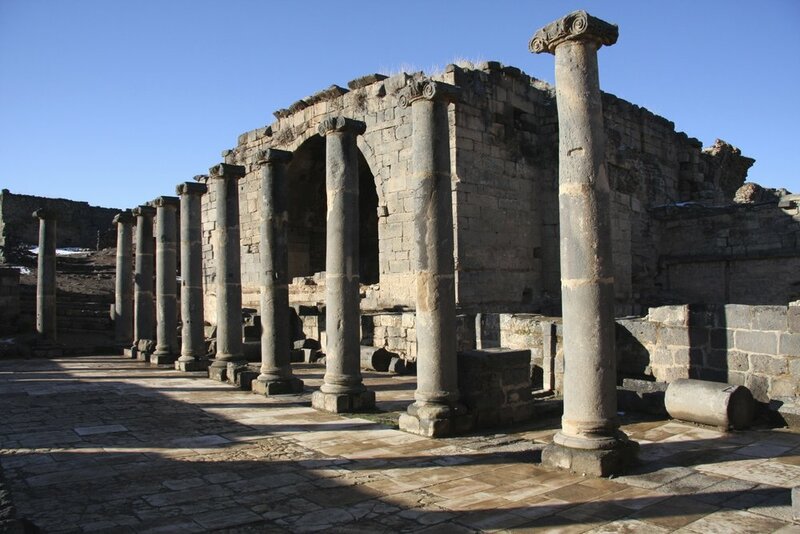 Built in the year 706 on the site of early Christian temple dedicated to John the Baptist. 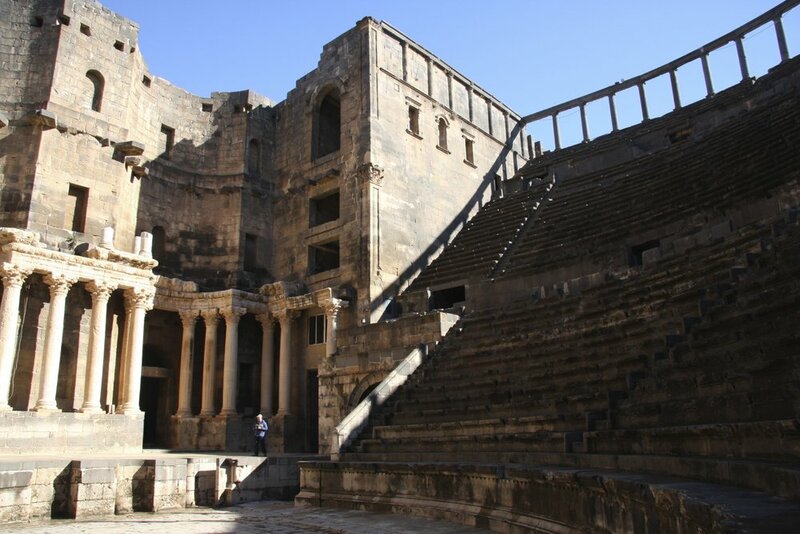 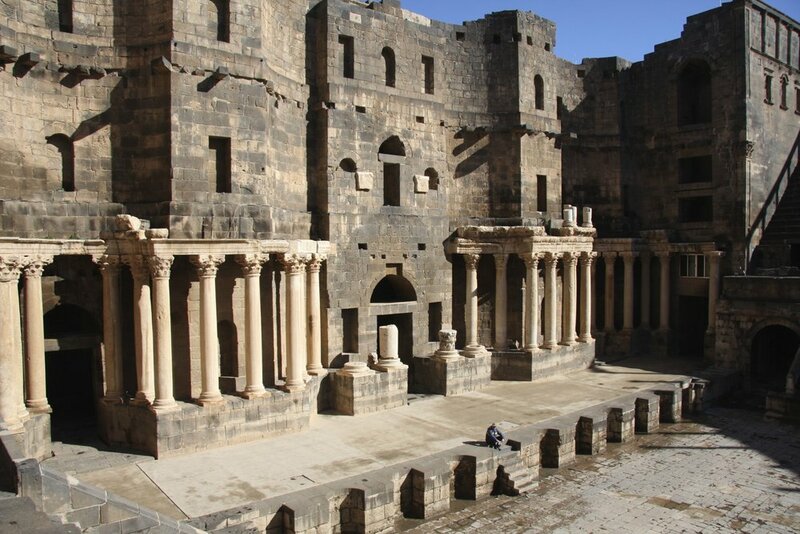 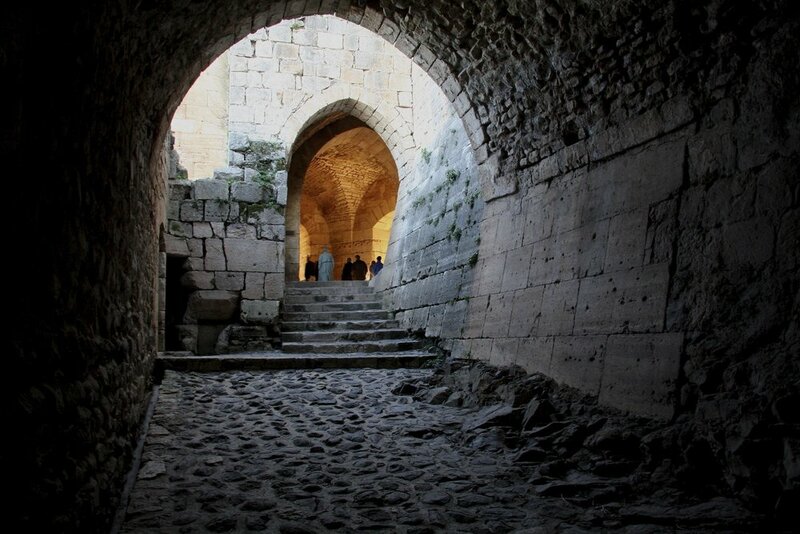 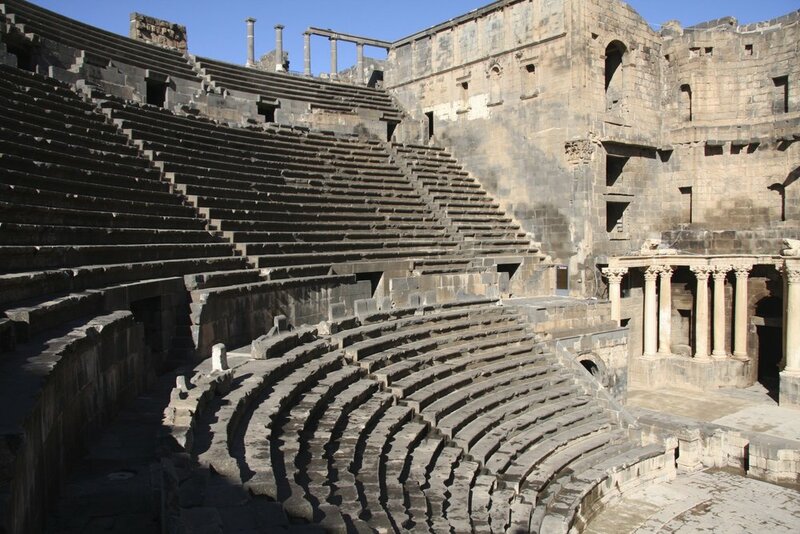 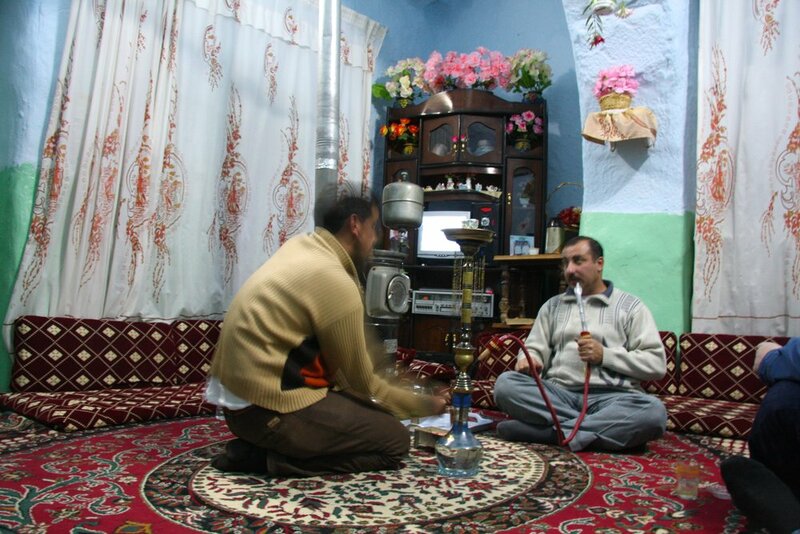 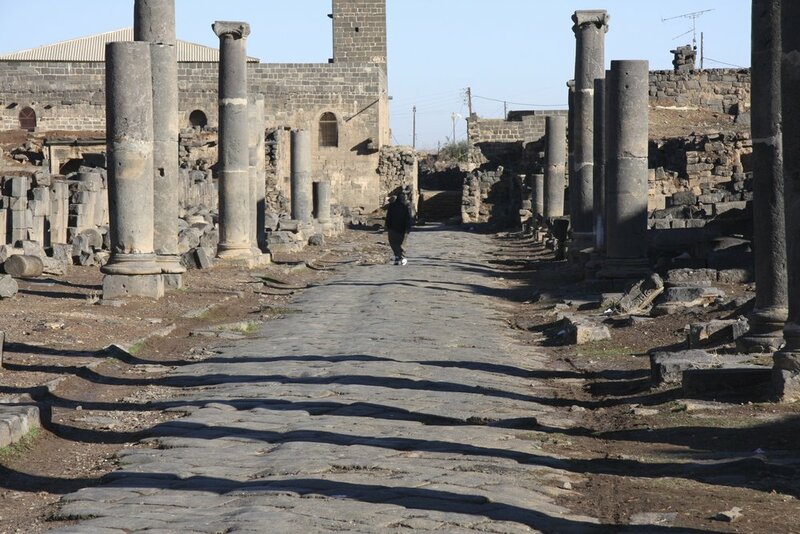 Some of the oldest Christian churches in the world are in Syria. 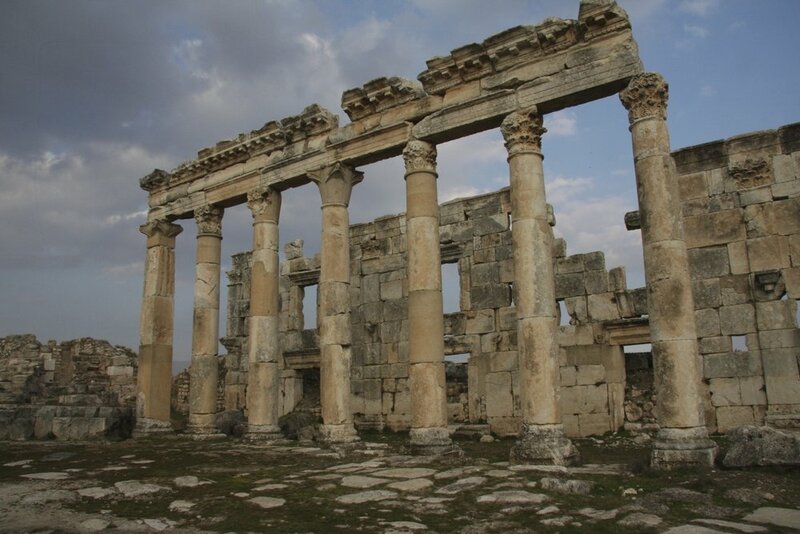 Some were built during the times of the apostles. 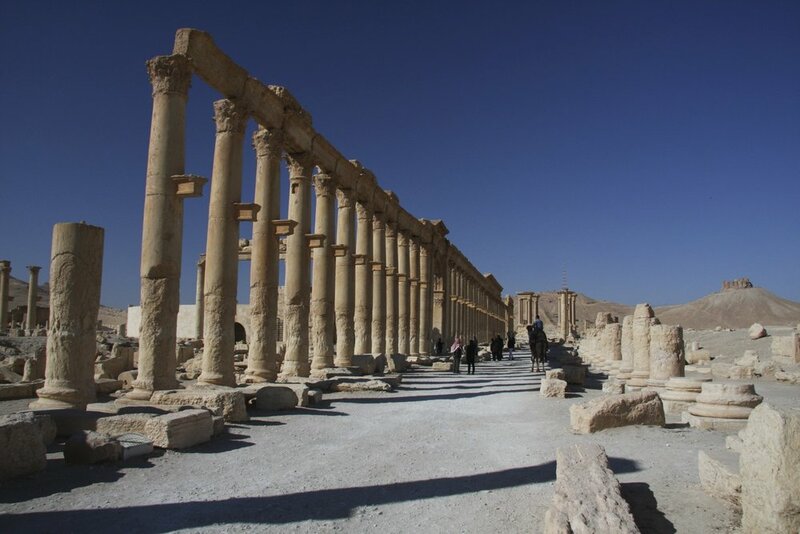 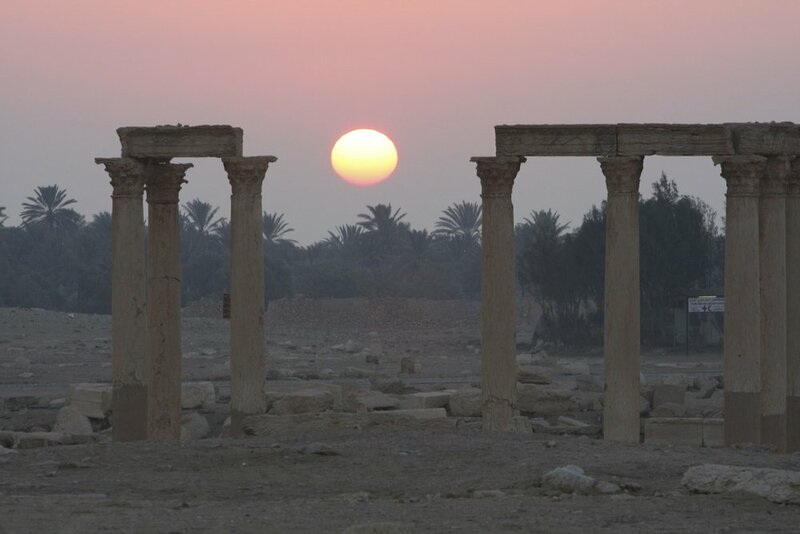 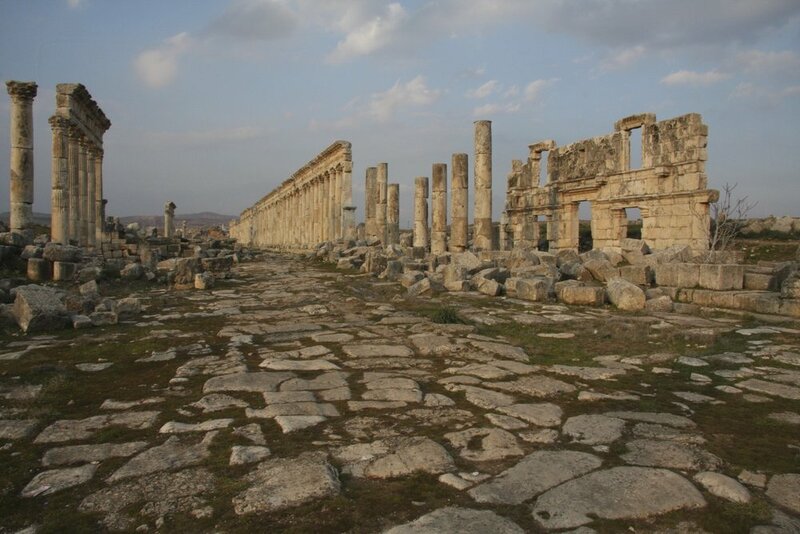 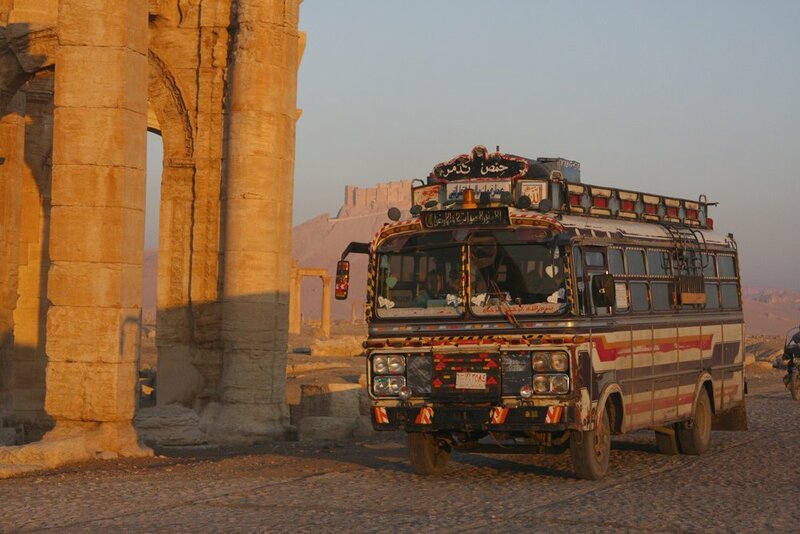 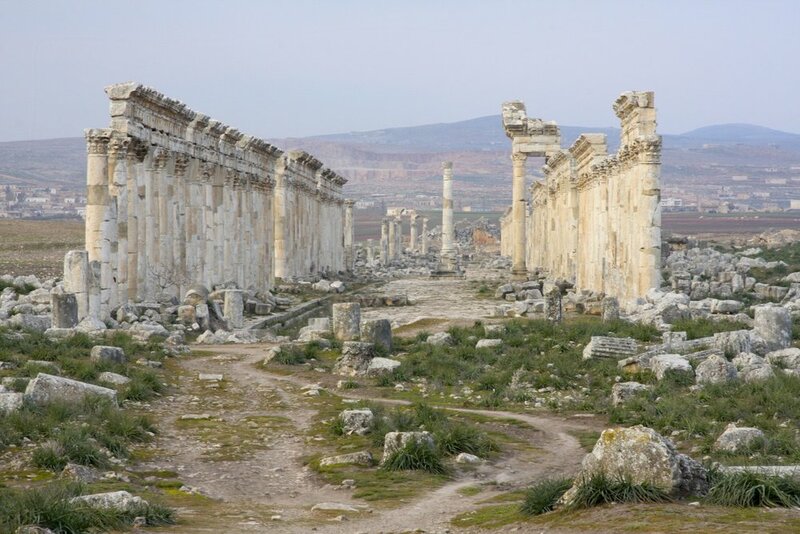 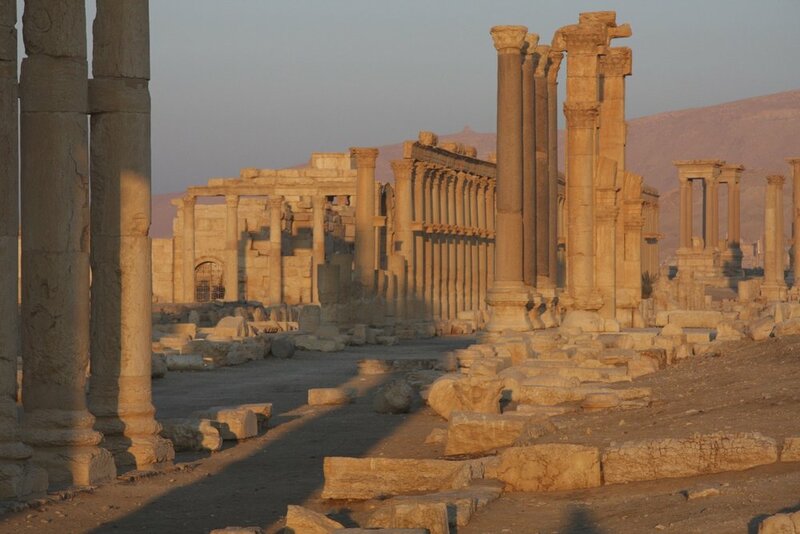 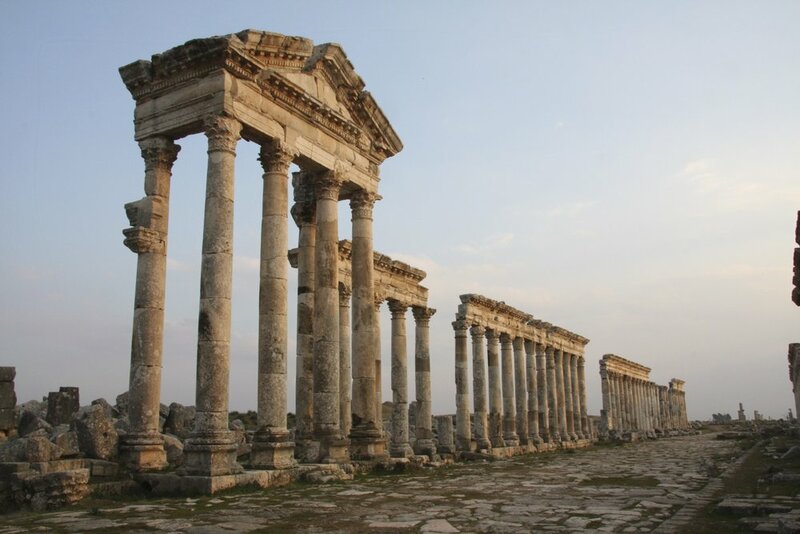 The ancient Roman City of Apamea established in 300 BC. 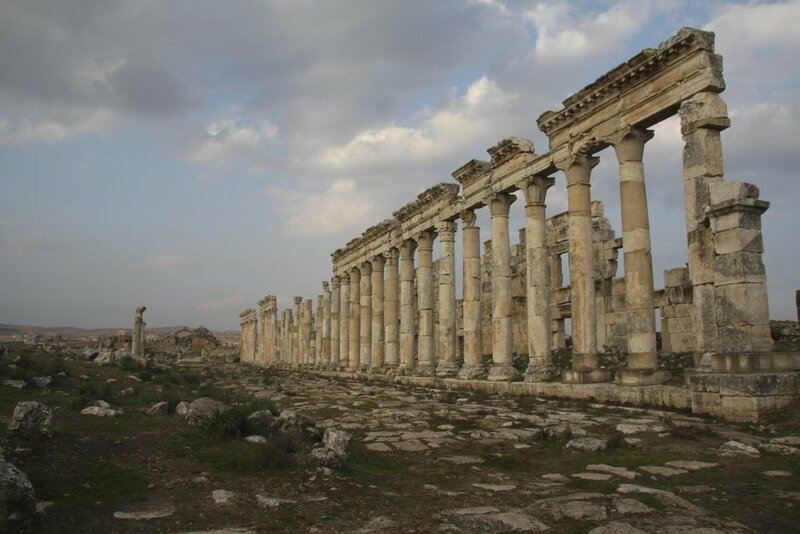 The great colonnade built in 300BC. 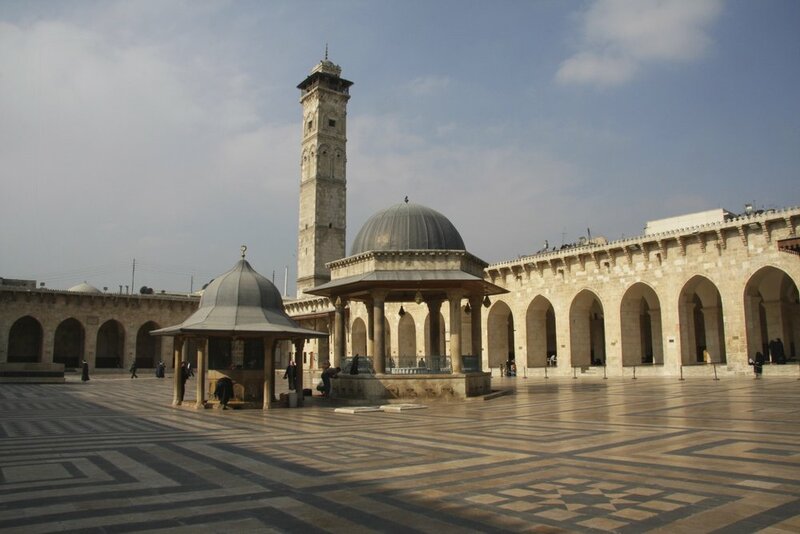 The Great Mosque of Aleppo built in the year 717. 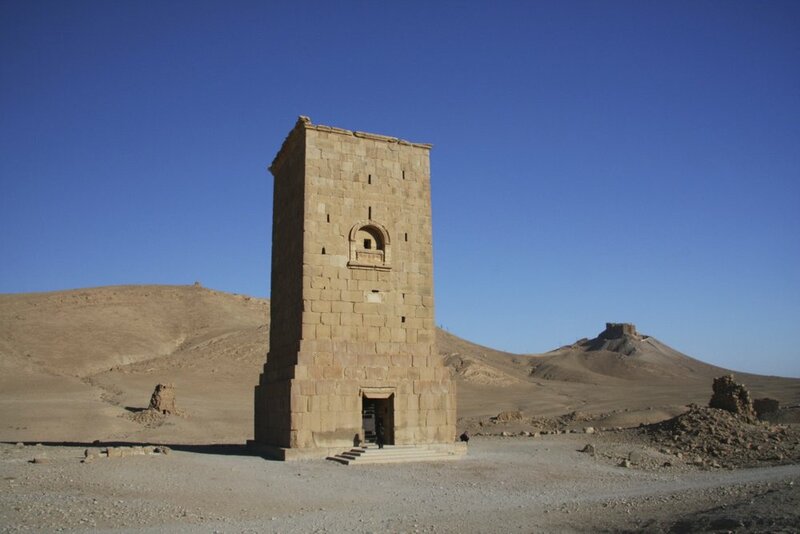 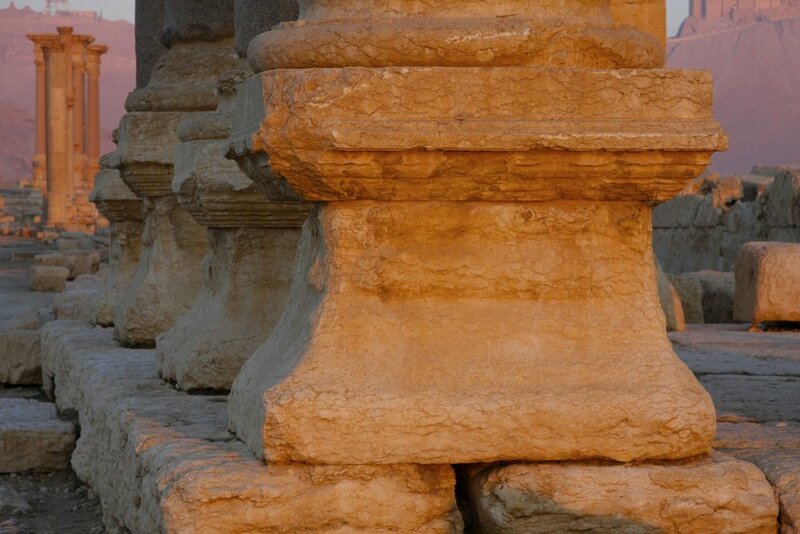 The minaret was built in the year 1090. 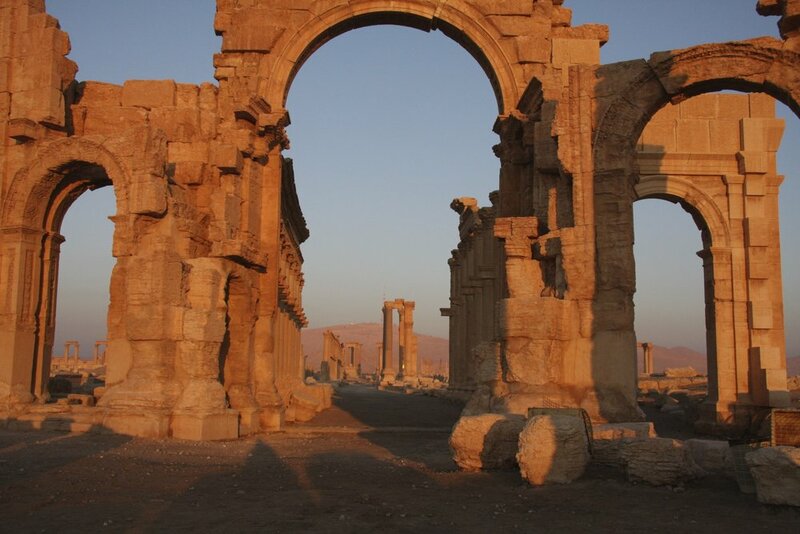 It was destroyed recently. 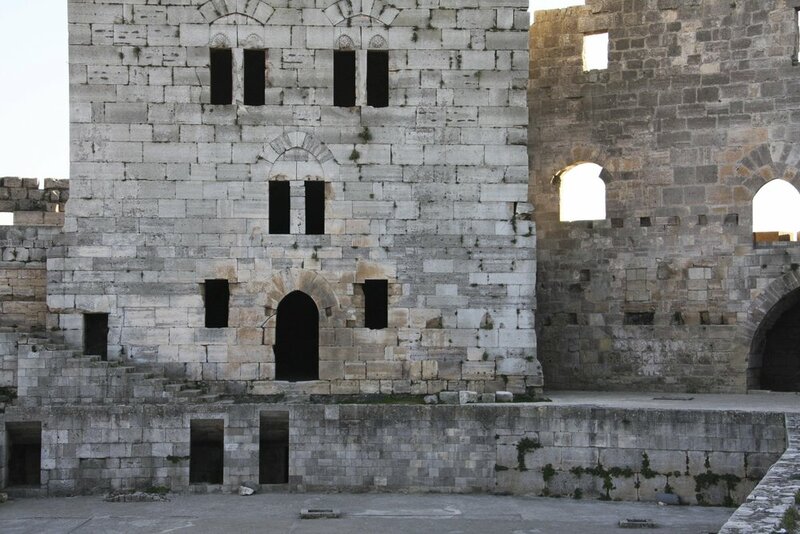 Inside one of the old Roman houses.